Designer Challenge is a fun series where home bloggers are tasked to select 1 of 3 decorative accessories or pieces of furniture, then create an entire mood board around it. Past participants in this series include Kate from Centsational Girl, Ashley from The Handmade Home and more talented bloggers! 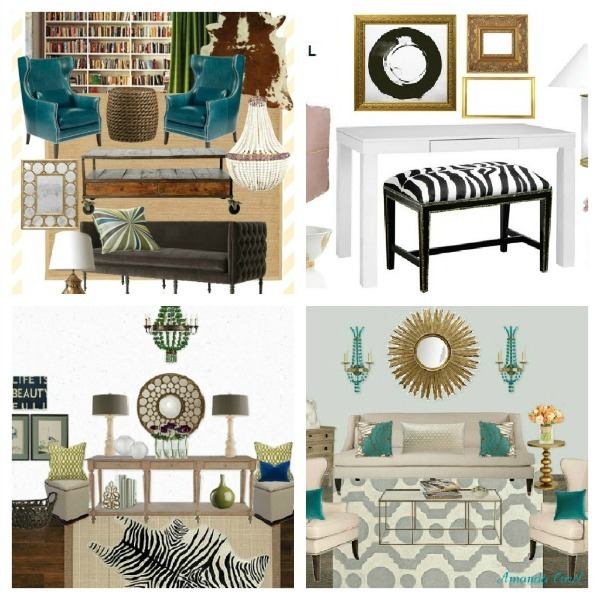 Visit the Designer Challenge Project Gallery to see over 20 beautiful mood boards! Want to partake in an upcoming Designer Challenge? Shoot me an email.